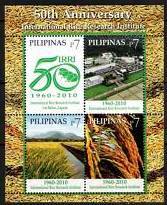 Established in 1960, IRRI is among the largest non-profit agricultural research centers in Asia, with headquarters in the Philippines and offices in 14 nations. 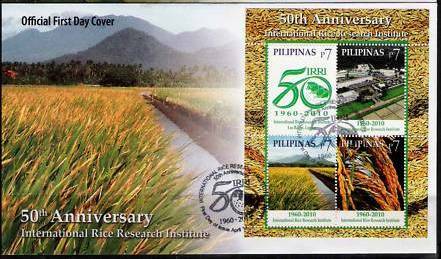 Supported by donors and partners around the globe, IRRI is known as the home of the Green Revolution in Asia. It helps feed almost half of the world's population. 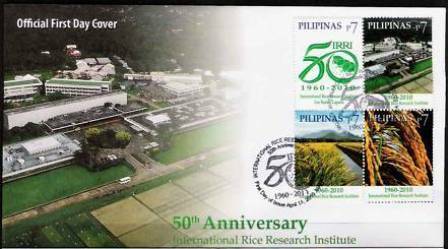 IRRI's mission is to reduce poverty and hunger, improve the health of rice farmers and consumers, and ensure that rice production is environmentally sustainable.